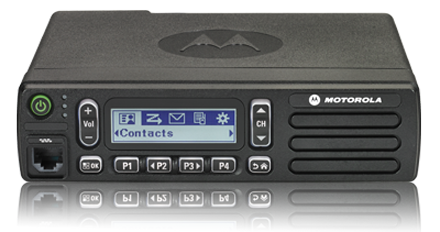 Motorola XPR 5380e – Radio Express Inc. Features the industry’s largest application developer program to enable a wide variety of customized applications including: location tracking, work order ticket management, Bluetooth data, email gateways, dispatch, telephony and man-down. 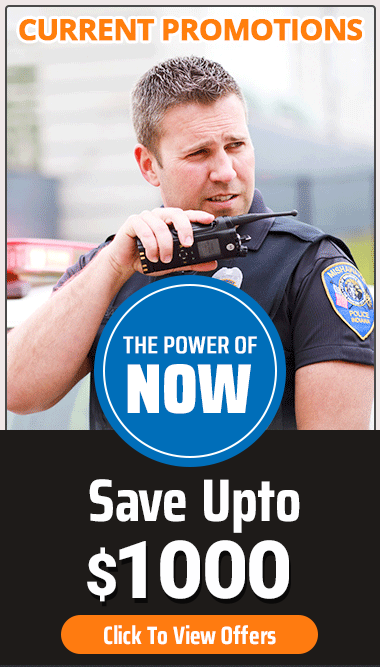 Enables connectivity with wireless accessories including Motorola’s unique Operations Critical Wireless earpieces designed for rugged and reliable communications.